Please scroll down the page to see our range! 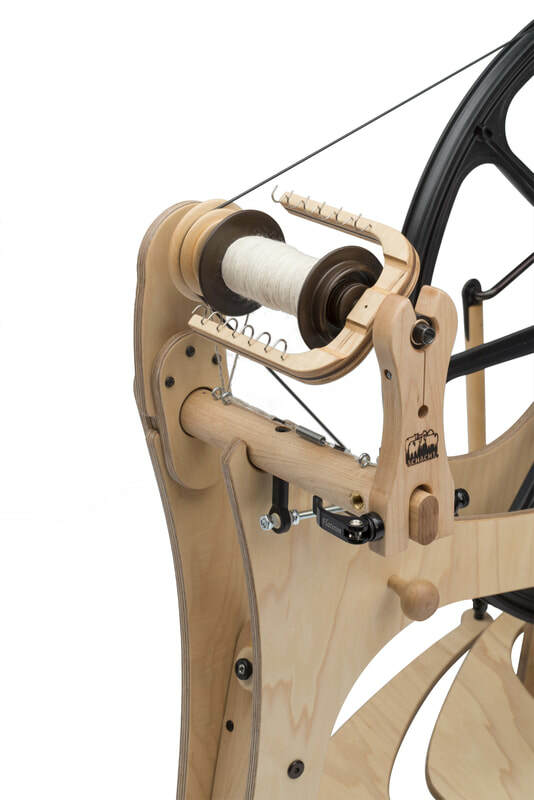 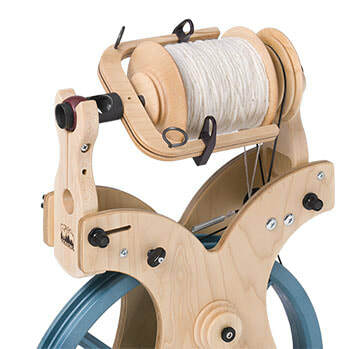 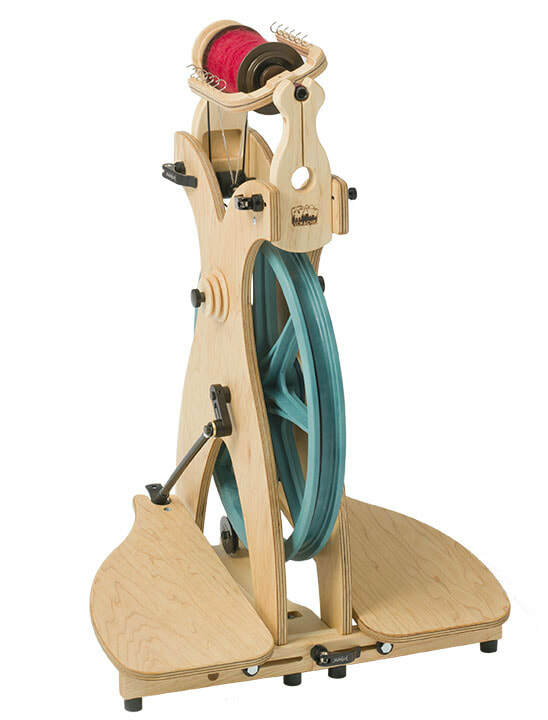 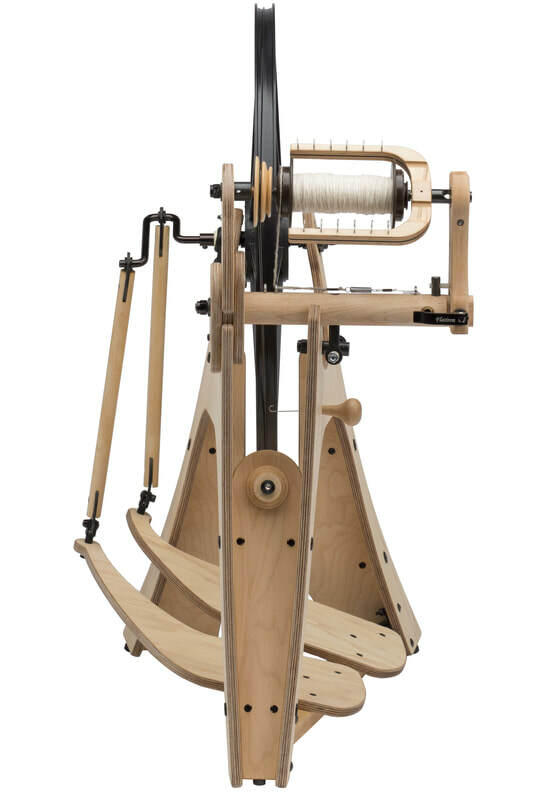 Included: A poly drive band, threading hook, three bobbins, medium and fast whorls, and double drive band material. 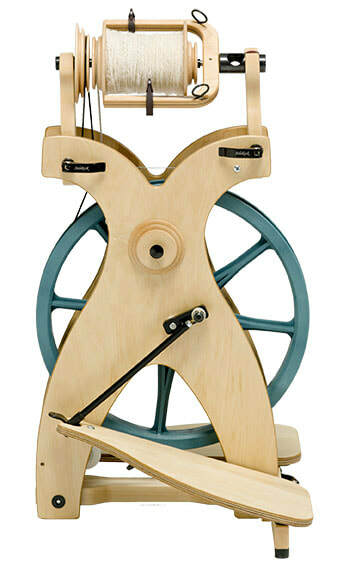 Included: A poly drive band, threading hook, three bobbins, medium and fast whorls, and double drive band. 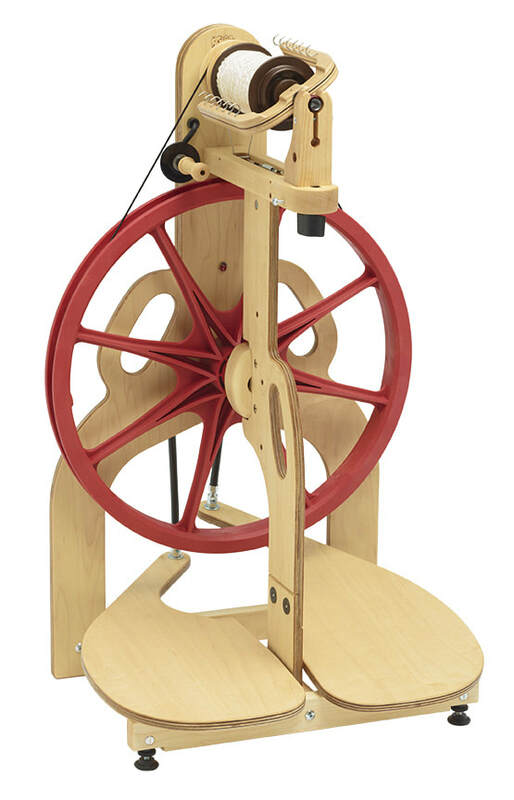 Each Ladybug Spinning Wheel is unique – somewhere on your wheel is your very own Ladybug pal. 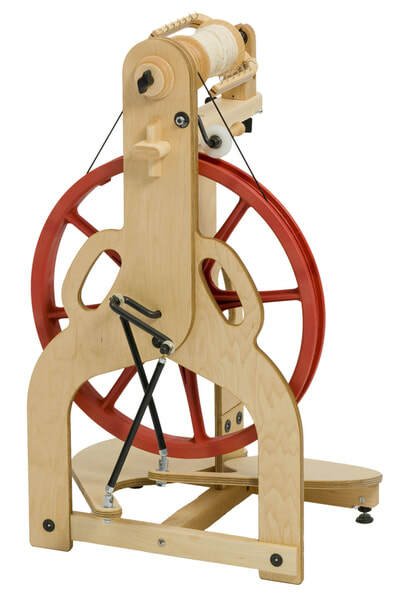 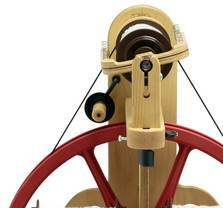 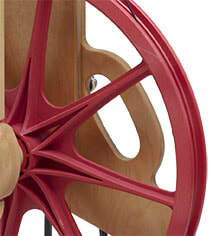 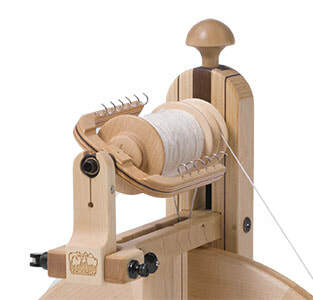 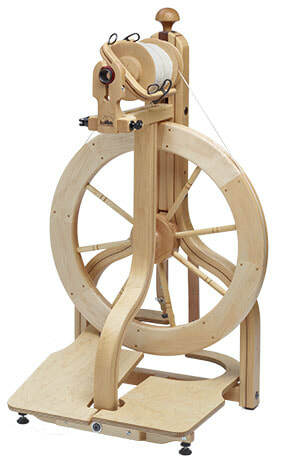 Uses the same bobbins, whorls, and flyer as the Schacht Matchless and Ladybug wheels. Included: 3 travel bobbins, fast and medium whorls, threading hook, adjustable carrying strap, and orange carry bag. 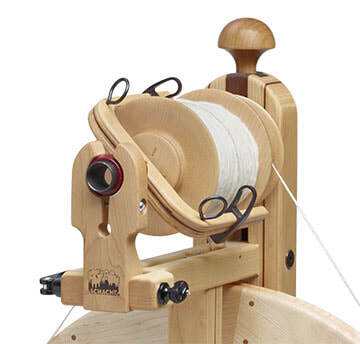 Included: 4 bobbins, fast and medium speed whorls, a threading hook, our tensioned, collapsible Lazy Kate, and a carrying strap. 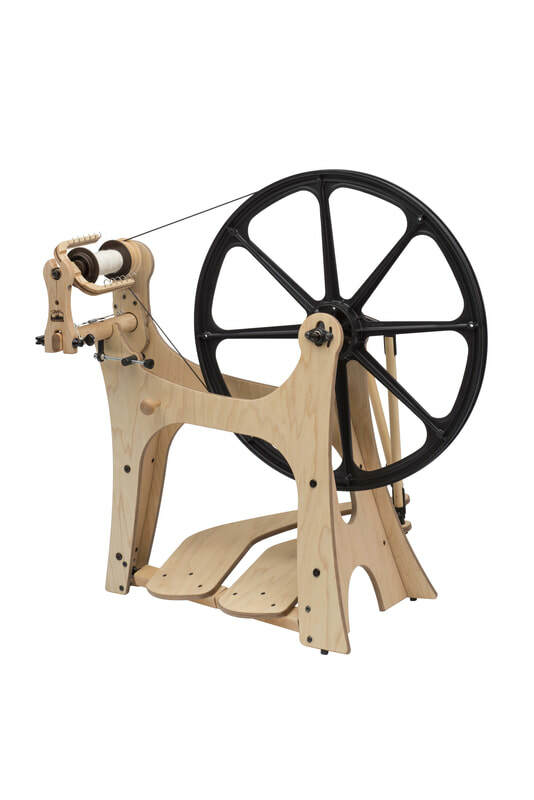 Lazy Kate Size: 10" x 9" x 5"
Dimensions: 19.5" x 32.75" x 16.5"